« Check out Sweet E’s Sweet Gifts! A Very Sweet (E’s) Wedding! Here at Sweet E’s Bake Shop we make wedding dreams come true! This past year we had a very special wedding, as Sweet E herself got married at the St. Regis, Monarch Beach Resort! 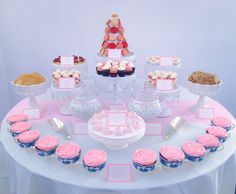 With “Love is Sweet” being the theme of the special occasion there was an endless array of beautiful desserts! 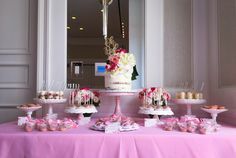 The wedding cake & elaborate dessert table were, of course, created by the amazing team at Sweet E’s Bake Shop. Check out Erica and her husband, Adi, cutting into their extravagant (and delicious!) 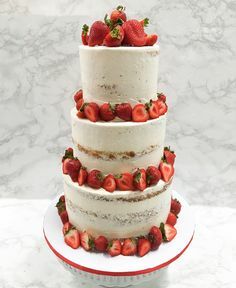 wedding cake! Every moment was truly captured in the beautiful photos by Duke Photography. 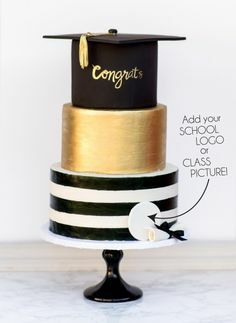 You can’t forget the groom’s cake! Check out the life-size replica of the happy couple’s two dogs, Luna and Cody, as a surprise to the groom! The desserts didn’t stop at the cakes and dessert table. There were beautifully decorated bride and groom cake pops in a special gift package for all of their guests, as well! 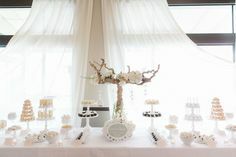 A very special thank you goes out to all of the amazing vendors who helped make Sweet E’s wedding dreams come true! 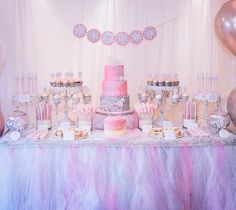 This wedding would not have been nearly as perfect without one of the most sought after event planners, Mindy Weiss Party Consultants! The flowers were extraordinary thanks to our friend Eddie at Tic-Tock Couture Florals. 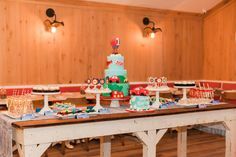 This was truly a magnificent event and Sweet E’s Bake Shop would love to help make all of your future weddings just as magical! One Response to A Very Sweet (E’s) Wedding!